Legacy Timespan service is being deprecated. It will continue to function for existing accounts until further notice, but new accounts can no longer be created. 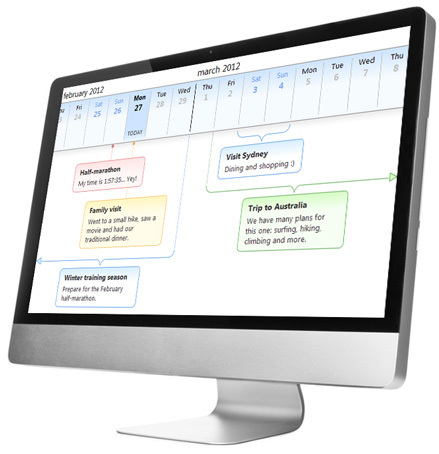 Create dynamic interactive timelines in minutes and tailor them to serve your needs. Timespan web interface provides access to your data everywhere - no downloads or installations. Manage your timelines on the go with Timespan application for Windows Phone.